Read more about what the future plans are here! Martin Audio officially launched the multi-purpose DD12 powered loudspeaker at Prolight + Sound Show 2014, Frankfurt. 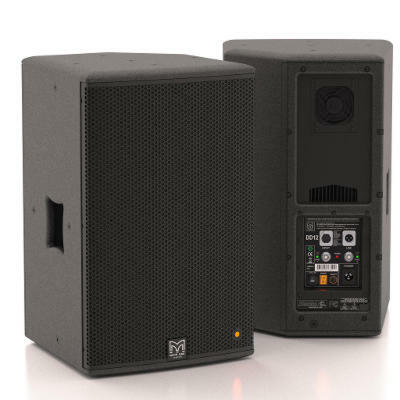 The DD12 was designed to define the ultimate in performance and versatility for powered, two-way loudspeaker systems. 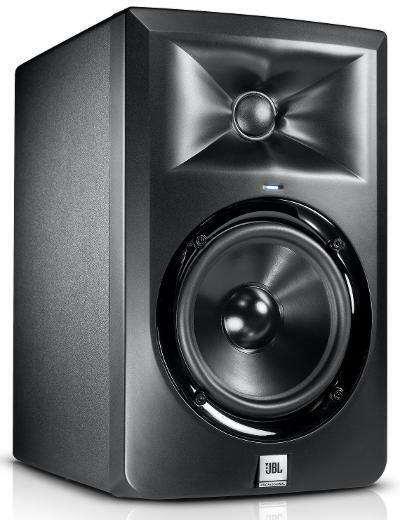 It combines onboard networking, DSP and Class D amplification with state-of-the-art transducers and Differential Dispersion horn technology to achieve best performance in terms of fidelity, output capability and coverage consistency across the audience. Differential Dispersion technology (with user rotatable horn) delivers more consistent audience coverage than systems with conventional X° x Y° horns — providing more throw to the rear to distribute sound evenly front-to-back, while having wider close-up horizontal coverage for the front rows. Musikmesse, International Trade Fair for musical instruments, sheet music, music production and music business connections, and Prolight + Sound, International fair of technologies and services for events, installation and production took place from 12 to 15 March 2014. Read about product news in Frankfurt here! In 2014 again, pro-music-news contributed to the Musikmesse International Press Award (MIPA) 2014 and the first Prolight + Sound International Press Award (PIPA). Go here and find all nominees and winners listed in all categories. 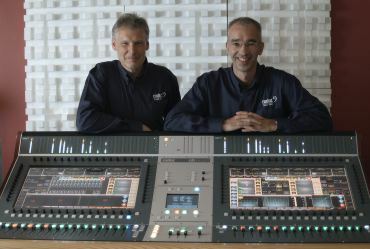 Musikmesse and Prolight + Sound 2015 are scheduled April 15-18, 2015. More than 50,000 attendees from over 130 countries visited the RAI until Thursday, February 6th, drawn by a record 950-plus exhibitors occupying over 36,000 net square metres of floor space. ISE now published the exact figures: The total attendance was 51,003, a 15% increase on the 2013 event. The space rebooking procedure also generated its highest-ever figure. The total exhibit space booked on site for ISE 2015 was 33,450 net square metres - a 10% increase on the equivalent figure a year ago. 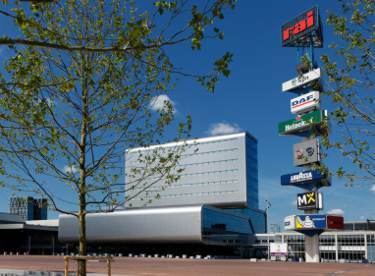 ISE 2015 is scheduled 10-12 February 2015. Read about product news at ISE here! 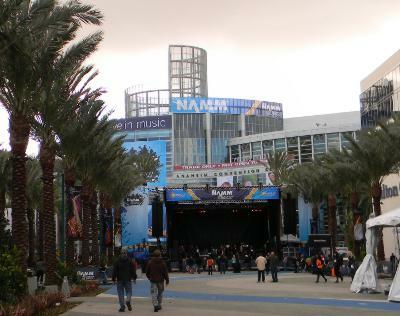 At the start of each new year the Winter NAMM show was the first event for the global music industry. 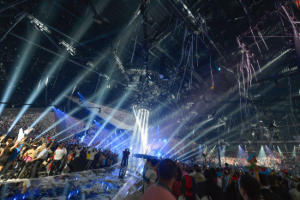 New products and events were created in preparation for the show. Manufacturers, retailers and other professionals in the music product, instrument, pro-light and audio world used the NAMM Show to meet and network. New for 2014, on Wednesday night the industry was welcomed on arrival to Anaheim with a block party held in the Grand Plaza. Featuring live entertainment and a selection of the city’s best food trucks, the gathering was an opportunity for the industry to connect and unwind together after a long day of set-up and travel. Røde Microphones has released flagship studio microphone NT1. 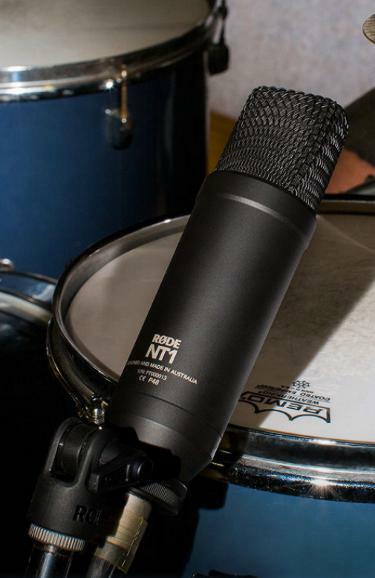 Although the body of the new NT1 closely resembles the NT1-A which was released 14 years ago, the microphone has been completely redesigned from the ground up, with the only shared component being the mesh grille. The 1" cardioid condenser capsule is a completely new design featuring a sound signature reminiscent of the famous microphones of old while at the same time exhibiting extremely low noise. Read about Røde's NT1 and NT1-A here.